Check out the clinics & lessons. Click here. New and improved! Click for hours. The grills are ready! What are you waiting for? 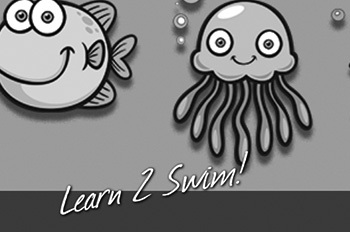 Swim lessons for all ages. Highly qualified instructors trained by our own staff using our teaching philosophy and lesson curriculum. 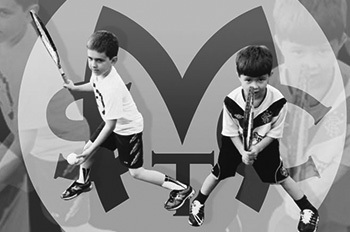 There are many opportunities for all ages to play recreationally or competitive tennis at MSTC. We hope you take a moment to check out all our offerings. 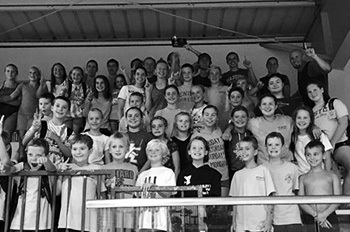 Another fun-filled summer of Madeira Marlins! Welcome back all returning swimmers and welcome to those joining us this year. Madeira Swim & Tennis Club is celebrating 50 years of summer family fun. 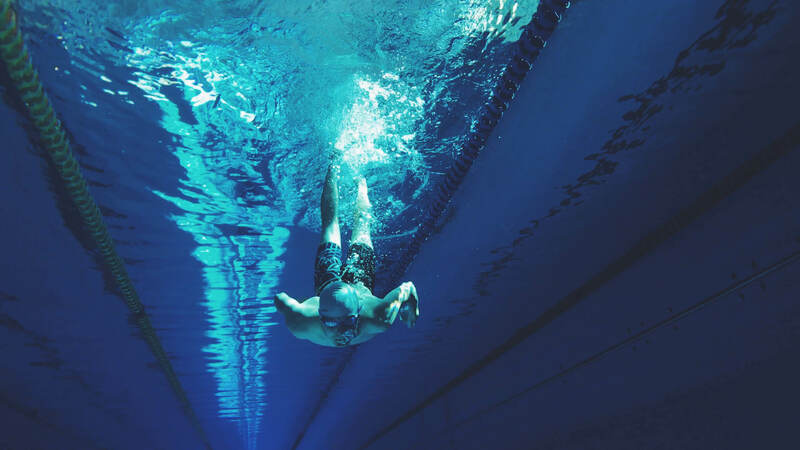 MSTC is home to the Marlins, a competitive swim & dive team as well as multiple tennis leagues for all ages. Membership is available to families who reside in Madeira. Copyright © 2018 Madeira Swim & Tennis Club. All Right Reserved.